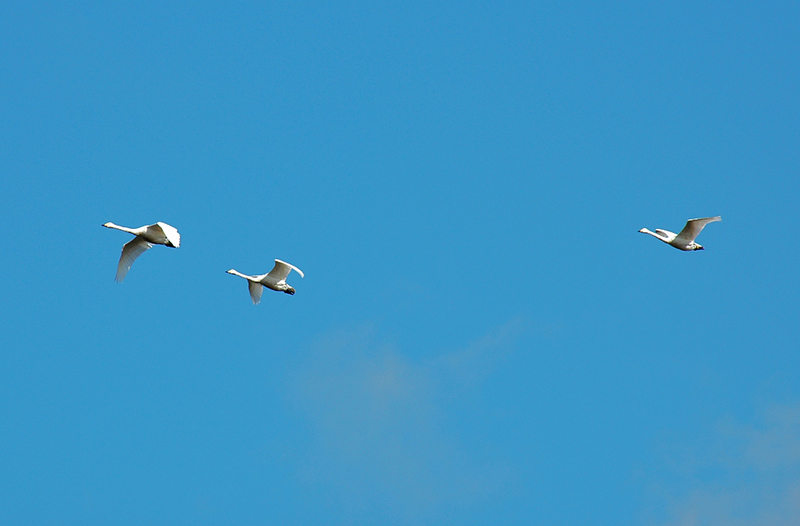 Three Whooper Swans passing high over Bunnahabhain on a clear bright sunny day. Yes, I know, this could have been anywhere, but trust me, this was at Bunnahabhain. 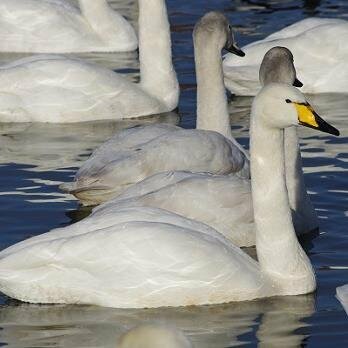 This entry was posted in Repost, Sunny Weather, Wildlife and tagged Bunnahabhain, Islay, Whooper Swans by Armin Grewe. Bookmark the permalink.